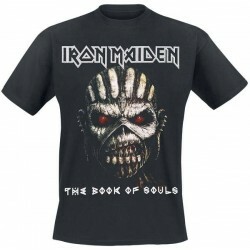 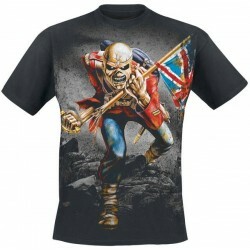 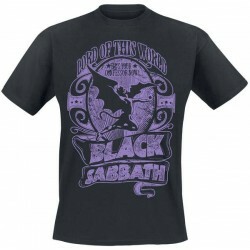 Get rock T-shirts from your favorite rock bands! Men Rock T-Shirts There are 6 products. 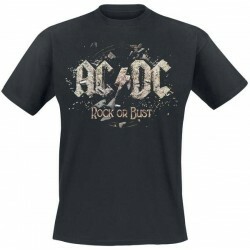 AC/DC - Rock or Bust t-shirt with short sleeves.